Threading tools such as taps and dies come in a variety of different formats, and each will have its own particular strengths in specific scenarios. The most familiar and widely available types of threading tools on todays market are taps and dies. 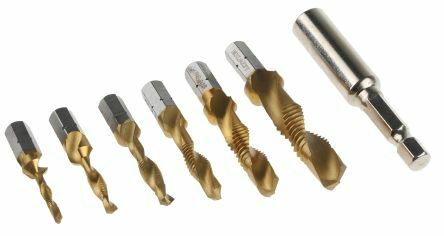 These are commonly used to create or sharpen screw threading on a range of components including bolts, rods and tubing. 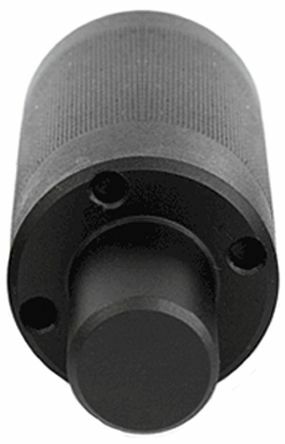 What are the different tap and die products used for? Die nuts and die nut sets are used for cleaning up damaged threads on bolts. Theyre generally made from carbon steel or HSS steel, and are commonly found in industrial, electrical and automotive workshops. Die stocks are also known as die holders, and are widely used for cutting and threading (sealing) a range of metal objects such as tubing, pipes and rods. 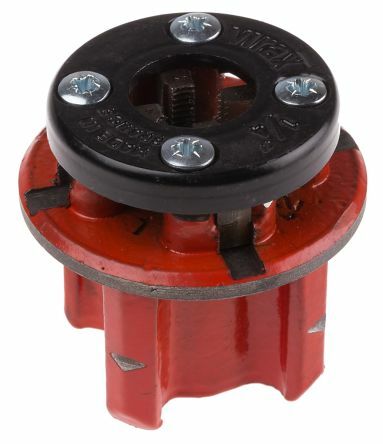 Die stocks are adjustable via three screws that enable them to grip onto various sizes of dies, die nuts and cutters, for the hassle-free creation of new threads or the repair of worn/damaged ones. Rethreading screwdrivers are a handy solution for use on switch boxes, conduit boxes, fittings and faceplates. Their convenient, ergonomic design usually combines a precision steel tap with a comfortable soft-grip handle, making them easy to use for cleaning and rescuing stripped threads on all manner of electrical boxes. Threaded inserts are stainless steel wire components that are wound to the shape of a spring thread, designed to provide a strong, permanent and wear-resistant replacement threading in various parent materials. Free running inserts provide a standard female thread, while locking inserts also offer a locking function for the female thread. Thread repair kits can be used to fix worn or broken threads on anything from a machine bed to an engine manifold, and our full sets incorporate all the pieces youll need to get the job done in one go, from drilling out the old threads to tapping a hole and inserting new threading. Kits are available to repair threads ranging in size from from M2.5 to M20. 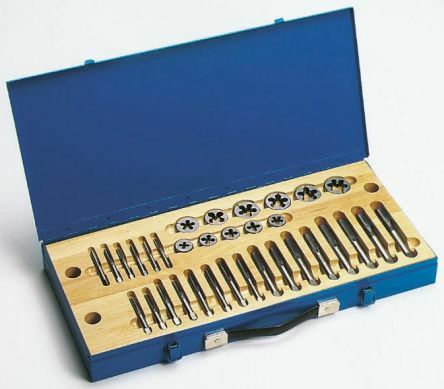 Tap and die sets ideal for general workshop use. HSS set with bar type wrench and ratchet wrench for small tap sizeMetal storage cases with hardwood partition traysSets available for metric, UNC & UNF threads.